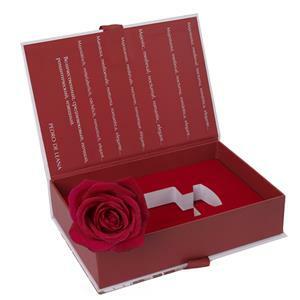 What features of this cosmetic gift box? 1. 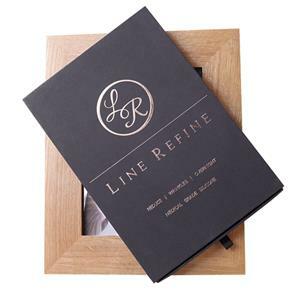 Color: This paper rigid box is a normal base and lid style but with a border in the middle. The whole box color is very simple, white color with grey logo on the box top lid,but with same grey color on the surroundings of the box cover. It seems very simple, but actually, when make the hand part of laminating the paper onto the grey board, it is hard to make the printing exactly in the rigit position.You need to keep the grey surrounding not to upper nor too lower, or it will looks so ugly of the whole box. But don't worry, our company has professional handcraft workers who have more that 5 years of experience. 2. 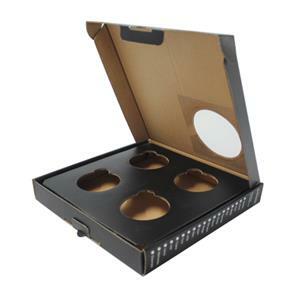 Insert: The insert, client chose the recyclable PVC trays,because it can be made into any shape based on the cosmetic bottles packed inside. 3. 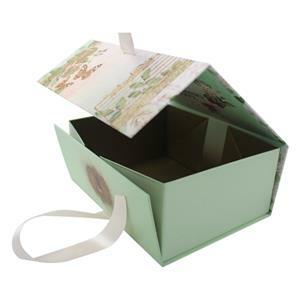 Sleeve: There are mainly three functions of the sleeve for gift boxes. 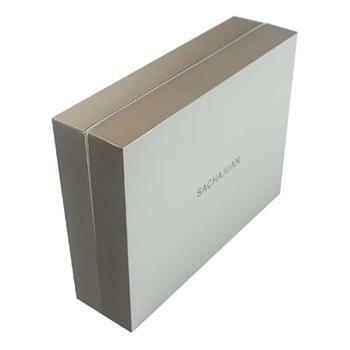 One is to print more information or graphics on the box to tell consumers more about their brands; one is to protect the lid and base from being divided when shipping or carrying;the last one is to protect the main part of the box from being damaged or dirty. 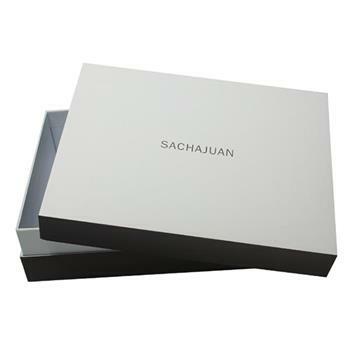 No matter what functions they have, the sleeves make your boxes packaging more upscale. 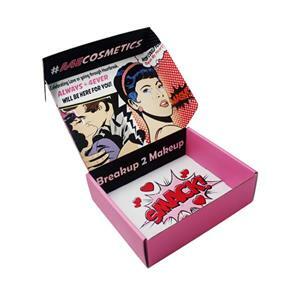 Why more and more clients are looking for cosmetic packaging? The society keeps advancing with the times, and the pursuit of human taste for life has also been continuously improved. Especially for people like European and American countries, more and more female friends and even male friends have invested in their own faces. Kinds of care and maintenance, beauty and skin care, have become a matter of today's young and old. However, this has made it possible for companies and individuals who are doing beauty and skin care industries. 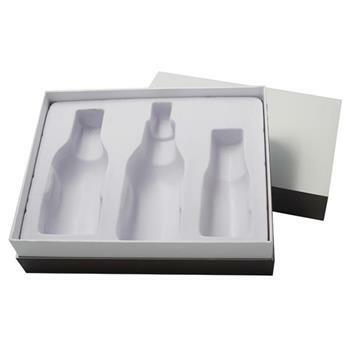 Of course, this is a good thing for the cosmetic carton packaging factory. In the past year, our factory has been producing various styles, different materials, different processing techniques, cosmetic carton, essential oil gift box, perfume carton. . Each customer has very high requirements for this type of packaging, especially the manual requirements must be exquisite, the material glue will require no odor, and there is the internal support of the customer products inside, the general customers are required to environmentally friendly EVA, environmental protection plastic , environmentally friendly sponge, etc., can pass the test in Europe and America. Because the customers are generally faced with some middle and high-end consumer groups, the products they sell are of great value. 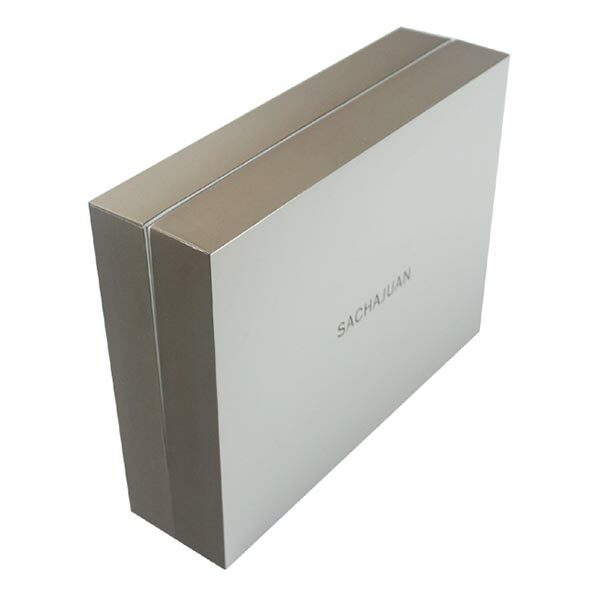 Naturally, not only the packaging factory inspection requirements are relatively high, but also the cosmetic papers made for the factory. 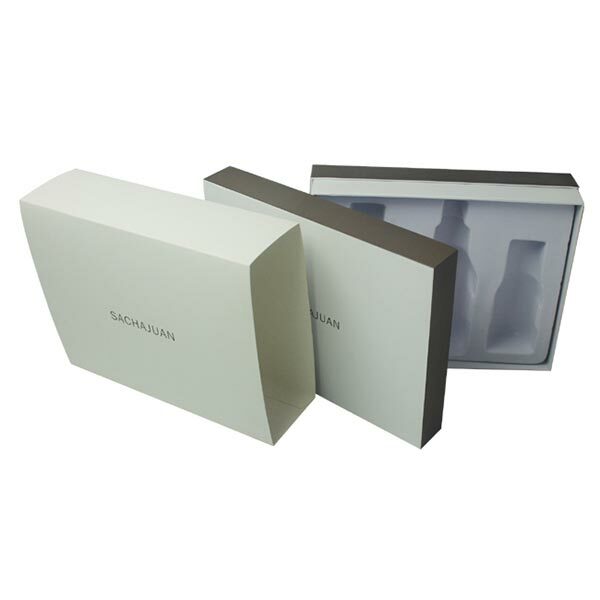 The quality requirements of the boxes are also very high, because the packaging boxes made by the packaging carton factory will directly affect the value of their products.